The interium regional military commissariat, a colonel Yuri Kalgushkin, will be sent to the zone of the antiterrorist operation. Kalgushkin confirmed this information. He said that he would go to the zone of the ATO in accordance with the rotation plan, approved by the commander of the operational officership “East”, approximately on December 10th and will stay there for three months. “Thousands of soldiers are serving in the ATO zone, and I am not an exception, but one of them. It is a planned rotation,” the colonel said. 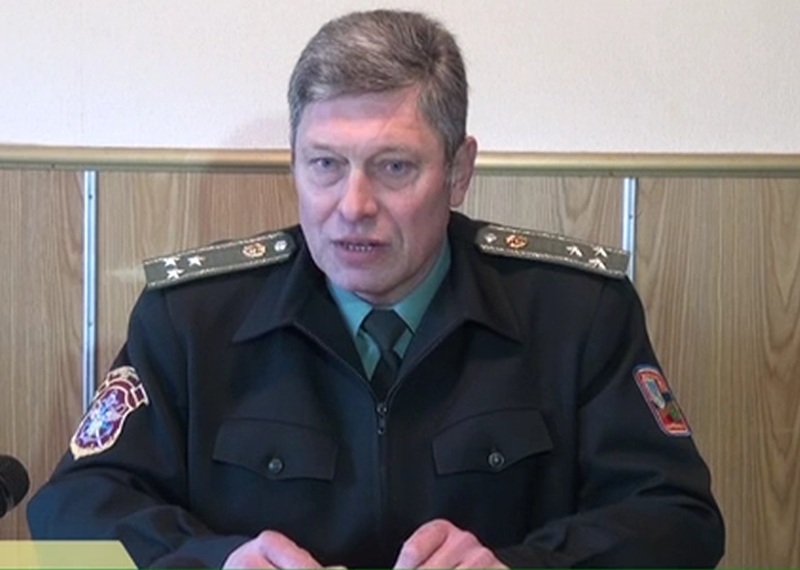 During his absence, a colonel Nikolai Mosentsev will lead the Kharkiv regional military commissariat. Colonel Igor Nikiforov remains the Head of Kharkiv garrison.